The soft, firming effects of moisturized skin are within your reach. You’ll feel refreshed from the inside out with Nuquor R Cell Serum. 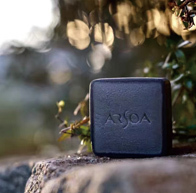 It maintains the natural barrier of the cornified layer of the skin, preventing dryness and sustaining moisture, and leading to soft, firm and younger-looking skin. The soft, firming effects of moisturized skin are within your reach. You’ll feel refreshed from the inside out with Nuquor R Cell Serum. It maintains the natural barrier of the cornified layer of the skin, preventing dryness and sustaining moisture, and leading to soft, firm and younger-looking skin. 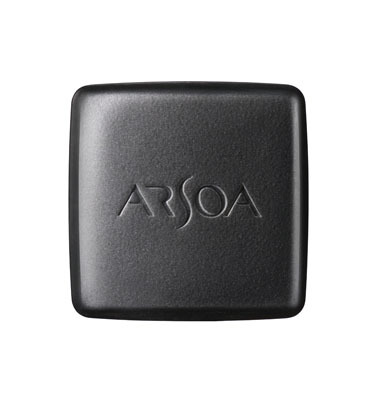 Its gentle emollients help regulate skin tone, and its moisturizing effects lead to soft skin. It promotes younger-looking skin while regulating the skin’s natural barrier function and protecting it from dryness. Spreads on easily, and you can truly feel the moisturizing benefits right away. That clean, fresh feeling lasts throughout the day. Soothing emollients, such as a cell membrane–like ingredient (cholesteryl hydroxystearate) and an oil-soluble Vitamin C derivative (tetrahexyldecyl ascorbate), as well as moisturizing ingredients, such as knapweed flower extract and bilberry leaf extract, are blended into the formula for Nuquor R Cell Serum, in addition to highly moisturizing sodium acetyl hyaluronate. Vegetative hot spring water (moor water), which contains natural moisturizing ingredients, and hakkaku-reishi extract, lotus embryo buds and pearl protein (hydrolyzed conchiolin), which also have rejuvenating and moisturizing properties, are blended into Nuquor R Cell Serum. 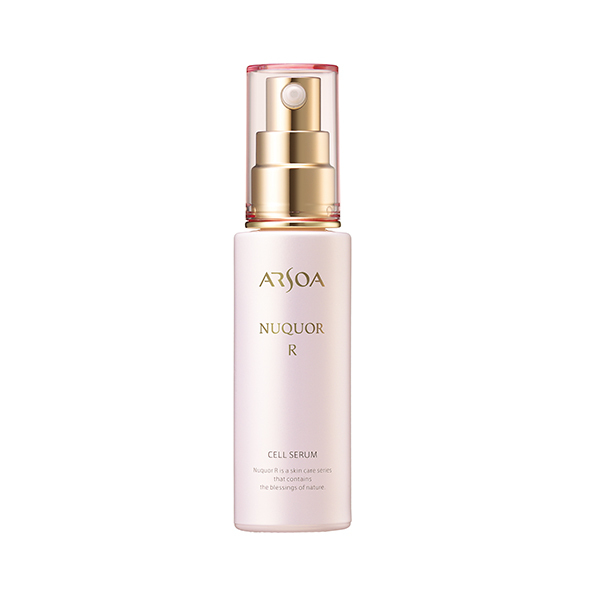 Nuquor R Cell Serum can be used on your hands, the nape of the neck and the whole body.